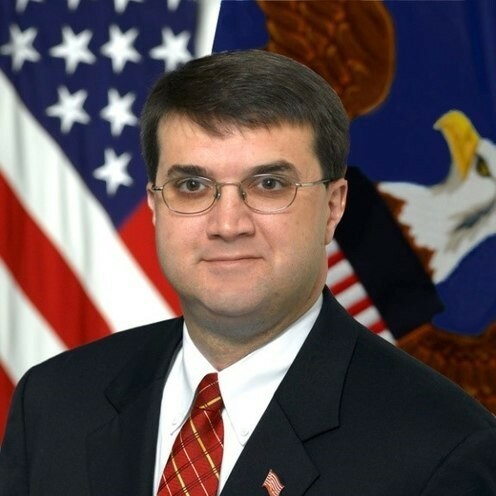 BREAKING NEWS: President Trump nominates Robert Wilkie as secretary of veterans affairs.Currently the undersecretary of defense for personnel and readiness, Wilkie has served as acting VA secretary since the end of March. 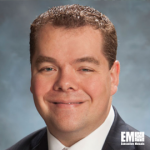 The move follows Cerner receiving a potential 10-year, $10 billion contract to help the VA deploy the same electronic health record platform the Defense Department uses. The Senate confirms Gina Haspel as CIA director. 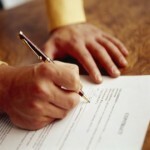 IAP Worldwide Services chooses three new board members. 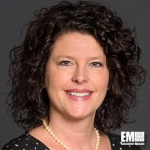 AFCEA International appoints DeEtte Gray of CACI as board chair. Parsons names three C-suite executives to new positions. Whitney, Bradley & Brown promotes Richard Justice to VP role. 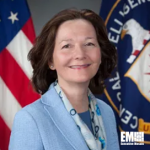 The Senate voted 54-45 Thursday to confirm Gina Haspel, previously deputy director of the CIA, as the first female director of the agency, Politico reported Thursday. Haspel will succeed Mike Pompeo, who assumed the secretary of state role in April following his Senate confirmation. IAP Worldwide Services has named John Campbell, a retired U.S. Army general; Herbert “Hawk” Carlisle, a retired U.S. Air Force general; and Mike Rogers, a former congressman, to its board of directors. Terry DeRosa, chief executive officer of IAP, said in a statement that Campbell, Carlisle and Rogers bring to the board insight, business acumen and military leadership. DeEtte Gray, president of U.S. operations at CACI International, has been named chair of AFCEA International’s board of directors. Gray started her two-year term on Monday, May 14, tasked with overseeing AFCEA’s initiatives and other affairs, leading the association’s board and executive committee and serving as an ex officio member of all panels and subcommittees, CACI said Tuesday. 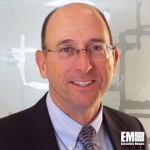 Brent Harvey, formerly corporate chief audit executive of Parsons, has been appointedas the company’s chief risk officer. He will oversee portfolio, enterprise and project risk functions, Parsons said Monday. Adam Taylor, former chief strategy officer at Veritiv, has joined Parsons as chief transformation and operations officer. 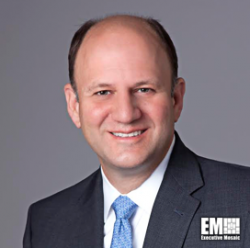 Parsons said Monday that Taylor will lead efforts to transform the company into a data-based, cognitive technology provider and align its operating model with key market trends. Linda Murray, former strategic planning and marketing manager of Parsons’ federal business unit, has been named chief audit executive. Murray will report to the audit committee of the company’s board of directors and succeed Brent Harvey, who will transition to the chief risk officer role, Parsons said Monday. Whitney, Bradley & Brown has promoted Richard Justice to vice president of business development at the Reston, Va.-based professional services provider. The company said Thursday that Justice holds 26 years of U.S. Air Force financial and program management, test and sustainment experience. In October, GovConWire reported that DXC Technology (NYSE: DXC) was planning on merging its U.S. public sector business with Vencore and KeyPoint Government Solutions to establish a “top five” independent, publicly-traded information technology services provider. 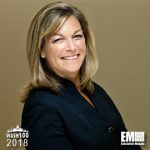 DXC said the combined company is expected to have over 14,000 employees and generate approximately $4.3 billion in annual revenue, with a focus on cybersecurity, big data analytics, systems engineering, enterprise IT and cloud engineering services. Veritas Capital’s affiliates own Vencore and KeyPoint and the private equity firm said it would continue to invest in the new organization. The planned merger came months after DXC launched last April, formed through the combinationof Computer Sciences Corp. with Hewlett Packard Enterprise’s (NYSE: HPE) enterprise services segment. 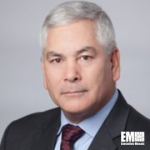 When initially announced, DXC Technology disclosed that Mac Curtis, president and chief executive officer of Vencore, and a four-time Wash100 winner, would become CEO of the combined entity. Fellow four-time Wash100 inductee Marilyn Crouther, DXC’s U.S. public sector senior vice president and general manager, will serve as chief operating officer; while Mike Lawrie, chairman, president and CEO of DXC, will chair the board of directors; and Ramzi Musallam, CEO and managing partner at Veritas Capital, and a three-time Wash100 awardee, will serve as a board member. In addition, GovConWire reported that Veritas Capital-managed funds and its affiliates will receive $400 million in cash and own 14 percent of the combined entity’s shares. Moreover, DXC will receive $1.05 billion in cash consideration from the spinoff and use the proceeds for general corporate purposes such as debt reduction and share repurchasing activities. The Federal Trade Commission granted antitrust approval to DXC Technology in December, issuing a notice of early termination for the required waiting period under the Hart-Scott-Rodino Antitrust Improvements Act of 1976. 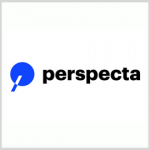 In March, DXC Technology revealed the new company’s name as Perspecta, following the transaction’s closure, with the Securities and Exchange Commissionregistration process underway. On Monday, Mac Curtis said the company’s applied research work would help differentiate Perspecta from its competition, the Washington Business Journal reported. 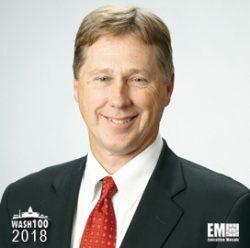 Mac Curtis, president and CEO of Vencore, has said the company’s applied research work would help differentiate Perspecta from other government information technology services contractors, the Washington Business Journal reported Monday. 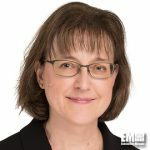 Marjorie Bailey, a 25-year human resources executive, has joined information services provider Neustar as senior vice president of HR. 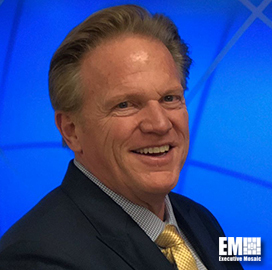 ExecutiveBiz spoke with John Vollmer, president of management services at AECOM, and a three-time Wash100 winner, about AECOM’s robust organic growth, future in the unmanned aerial systems market, what infrastructure opportunities lie ahead, and much more. 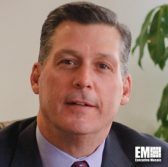 ExecutiveBiz talked with Brian Baldrate, vice president and general counsel of Raytheon’s international and Washington, D.C., operations, about his military background, views on international defense sales and where he sees room for greater public-private sector collaboration. 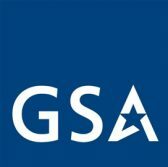 The General Services Administration plans to open to companies two pools of the unrestricted portion of the One Acquisition Solution for Integrated Services contract vehicle, Bloomberg Government reported Friday. 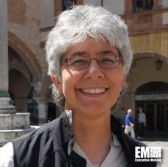 Rita Lane, a more than two-decade technology industry veteran, has joined the board of directors of L3 Technologies. L3 said Wednesday Lane’s appointment increases the number of L3’s board members to 10. 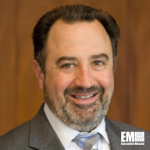 The U.S. Navy has awarded three companies spots on a potential five-year, $550.8 million blanket purchase agreement to supply McAfee-branded hardware, software and services. 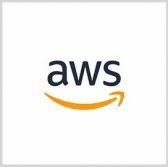 CIA plans to team up with companies to perform open-source intelligence and big data experiments using an Amazon Web Services-built cloud platform, Bloomberg Government reported Thursday. 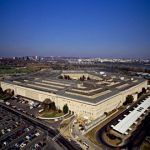 The Government Accountability Office has found that orders placed under indefinitely-delivery contracts accounted for approximately 40 percent of the Defense Department’s contract obligations between fiscal years 2015 and 2017.